Need to have the Total $$$ from a payment form reported as numeric info in its own cell - not as part of the overall text field for the purchase. We are having to download and manipulate the excel sheet to pull the number and then make it numeric so we can run some calculations. Is this a possibility in an update? 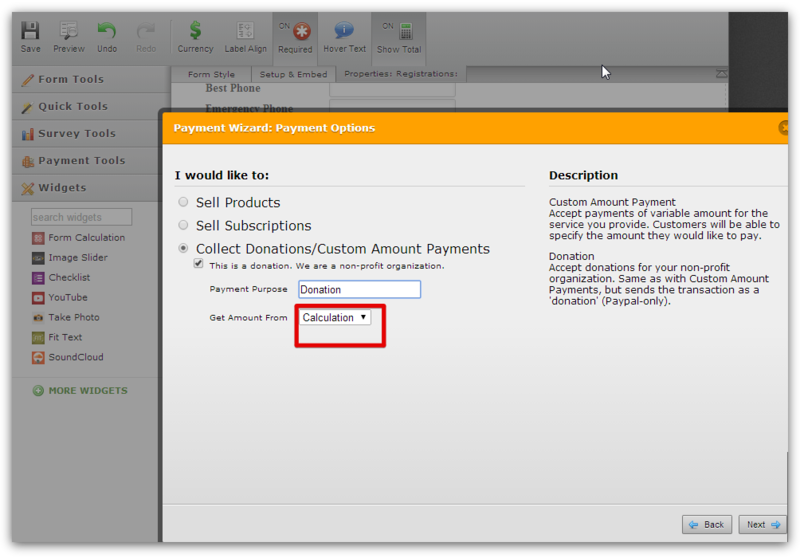 There is a workaround to achieve that which is to add the products outside the payment tool, in a normal radio-button. 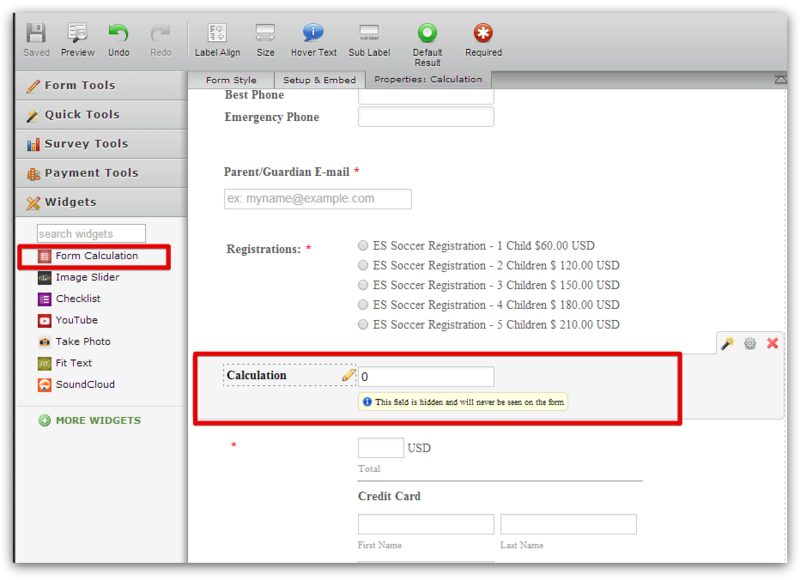 Then adding a Form Calculation that will display the total amount of the products.